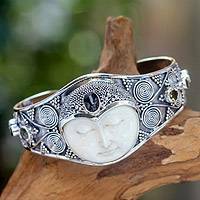 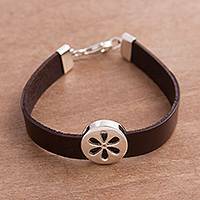 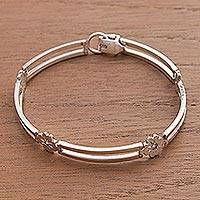 I ordered this lovely bracelet as a gift for my sister last year and liked it so much that I ordered another for myself. 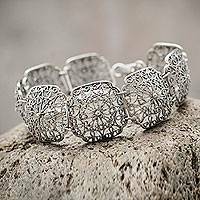 It's a beautifully designed piece and we're both delighted with our bracelets. 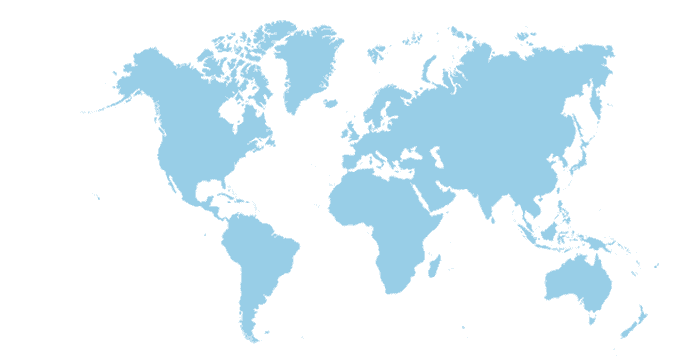 We live in different countries so both having them is not a problem!! 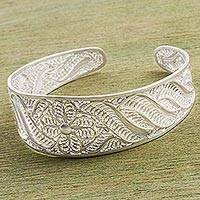 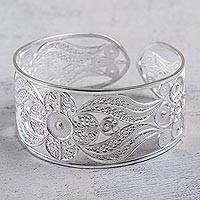 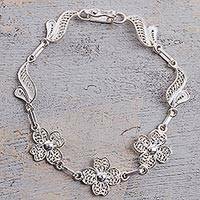 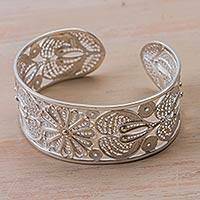 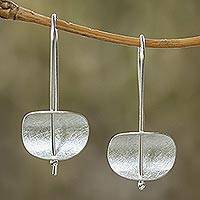 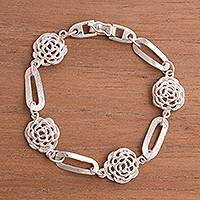 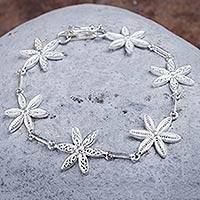 Fine Silver Floral Filigree Bracelet from Peru, "Sunflower"
Hand Made Floral Fine Silver Filigree Bracelet, "Snow Bloom"